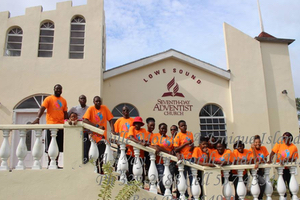 Experience the transformative power of fellowship! 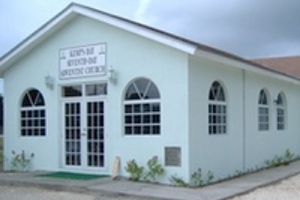 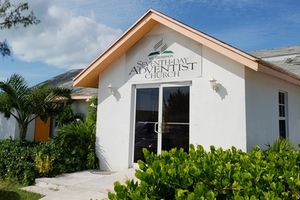 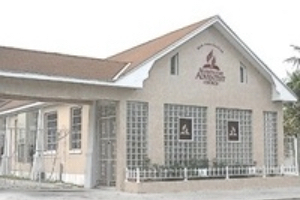 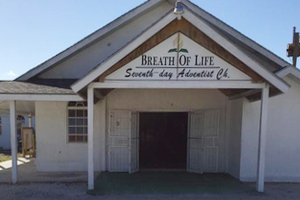 There are 49 Churches/Companies, located in 10 Islands in the South Bahamas Conference of Seventh-day Adventist. 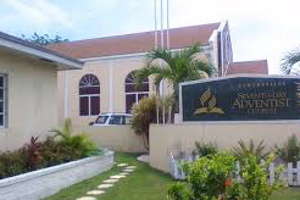 We would be delighted to share the worship experience with you. 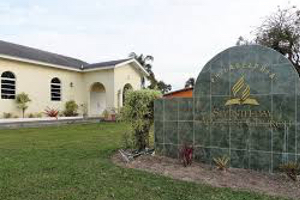 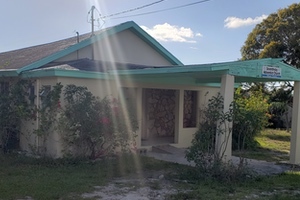 If you are visiting The Bahamas via Cruse Line, the Grant's Town, Centreville, New Haven, and Johnson Park Churches are only 5-10 minutes away. 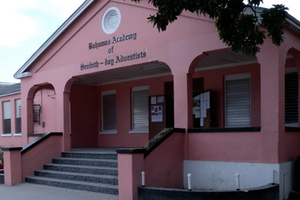 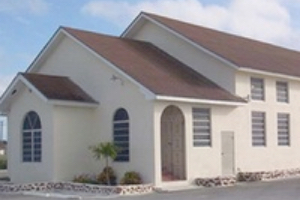 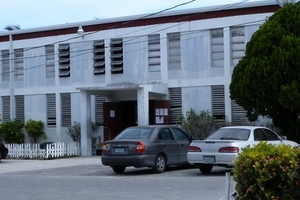 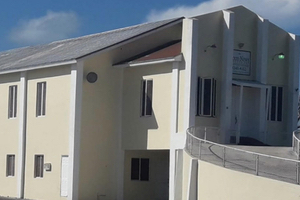 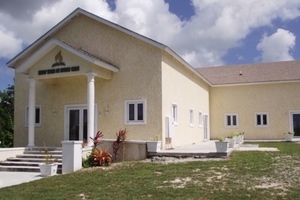 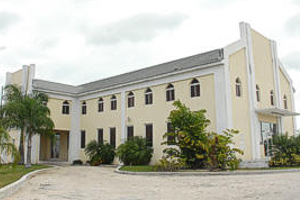 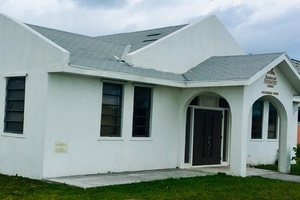 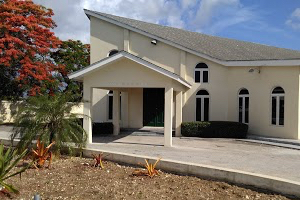 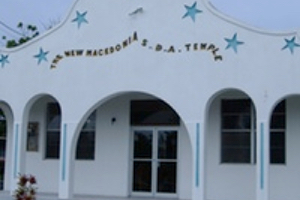 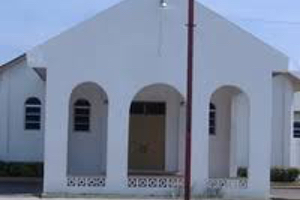 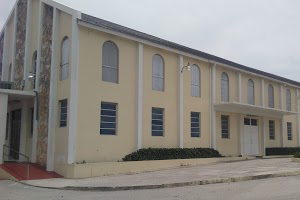 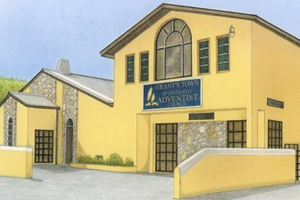 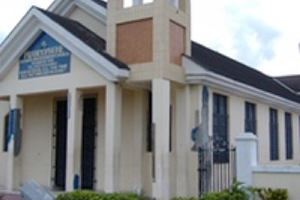 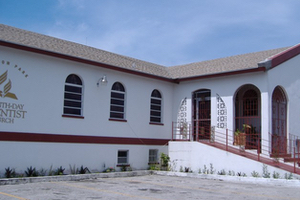 However, all other churches on New Providence are within 10-15 of any location.